Today, November 12th only, you can get an awesome deal on a digital camera if you’re in the market for one! 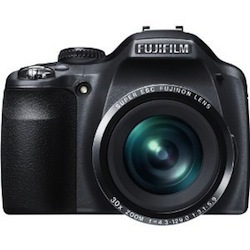 Purchase the Fujifilm SL300 14 MP Digital Camera with 30x Optical Zoom for $149.95. That’s a savings of $130 off the original price! 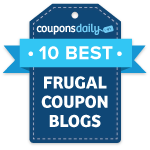 This item also qualifies for FREE Super Saver Shipping. It has great reviews, so you can be assured you’re getting a bargain! This camera also comes in red for the same price. The price stated above was valid as of 1:17PM CST on November 12, 2012. Prices and availability are subject to change at any moment. Please confirm the price before you complete your order.